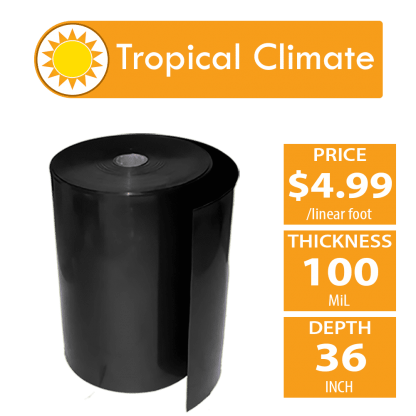 $4.99 per linear foot + free shipping. 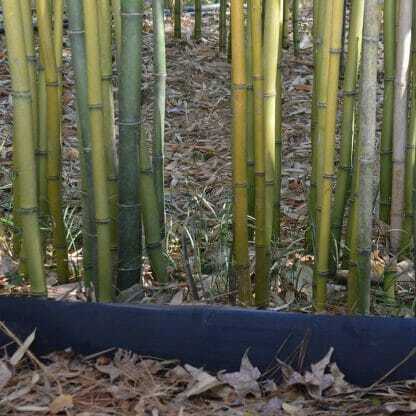 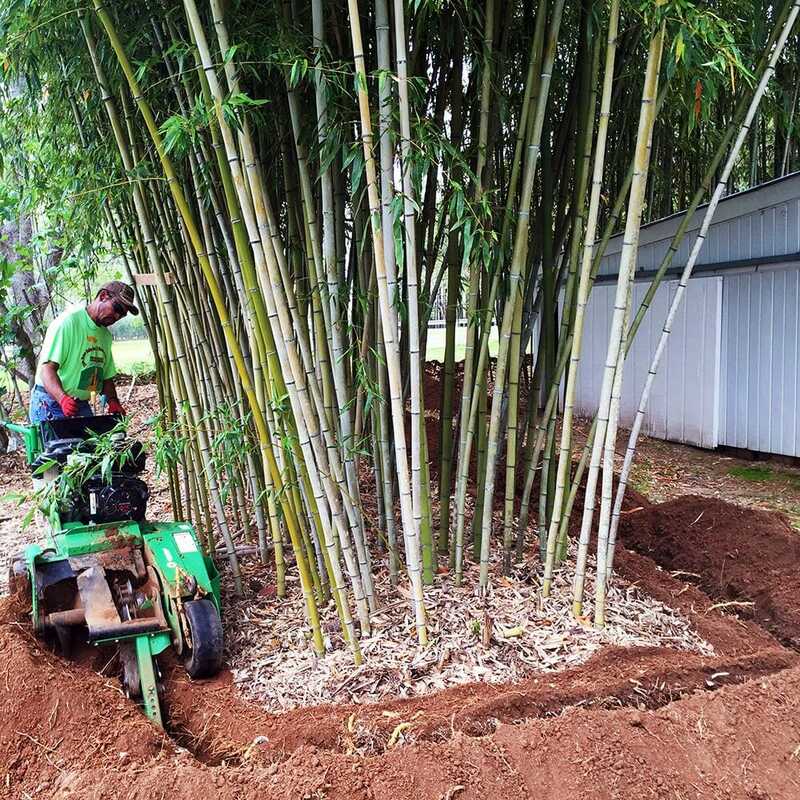 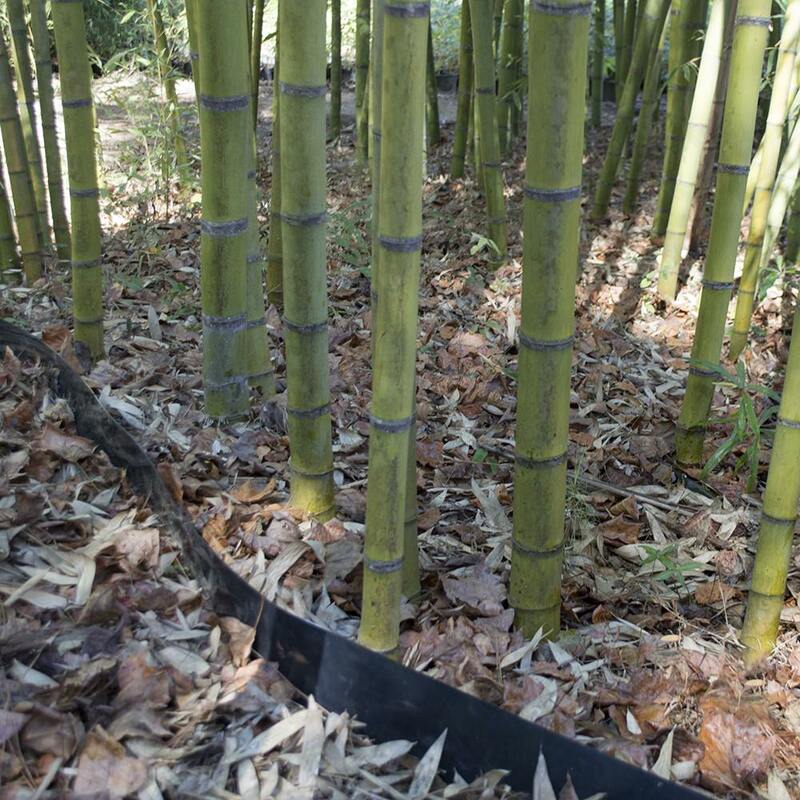 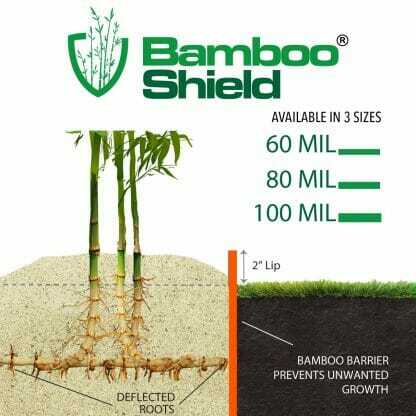 60 mil is effective for tropical climates with medium to large size bamboo. 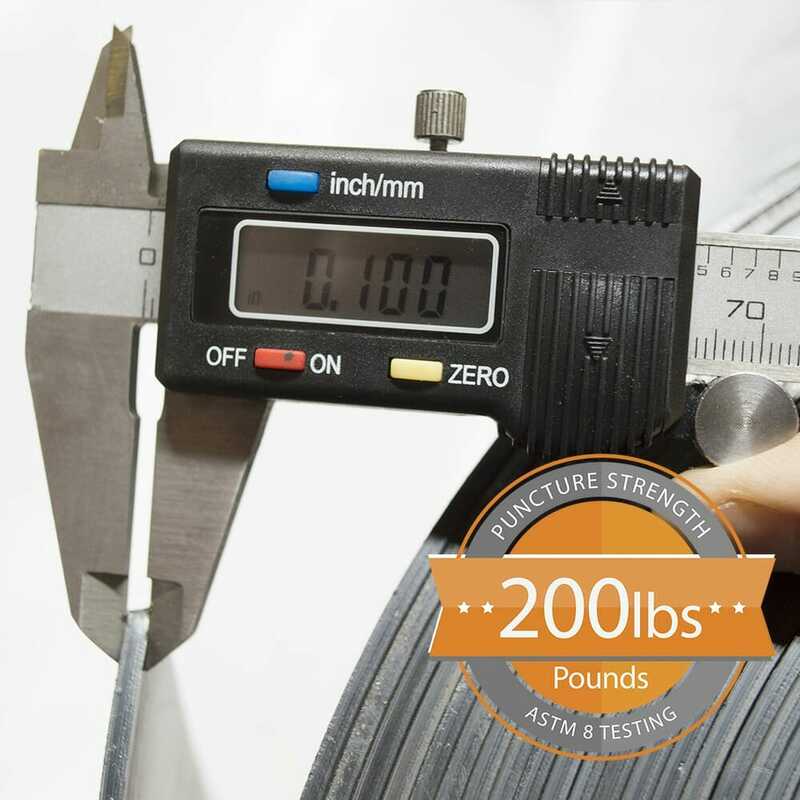 100 mil (1/10th inch or 2.5 mm) material thickness that provides 200 pound-force puncture resistance. 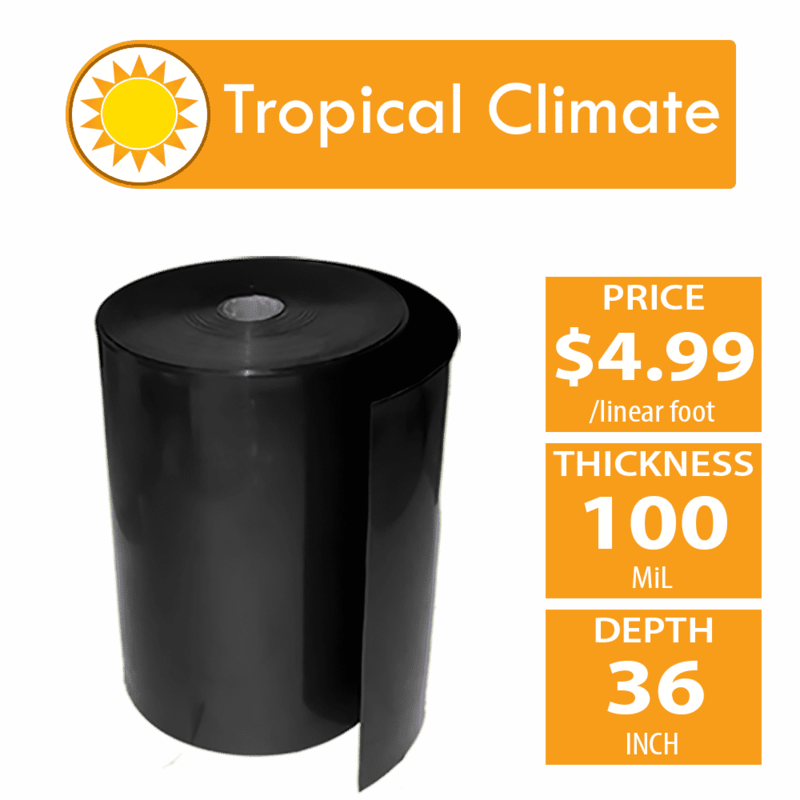 Order within 20 hours 19 mins and your order will ship Tomorrow!